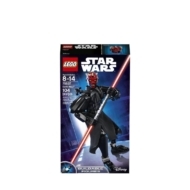 - Highly posable Darth Maul buildable figure features amazing head detailing, textile tunic, double-bladed Lightsaber and wheel-operated arm-swinging battle function. - Pull off amazing moves with the arm-swinging battle function. - Play out exciting adventures from the Star Wars universe. 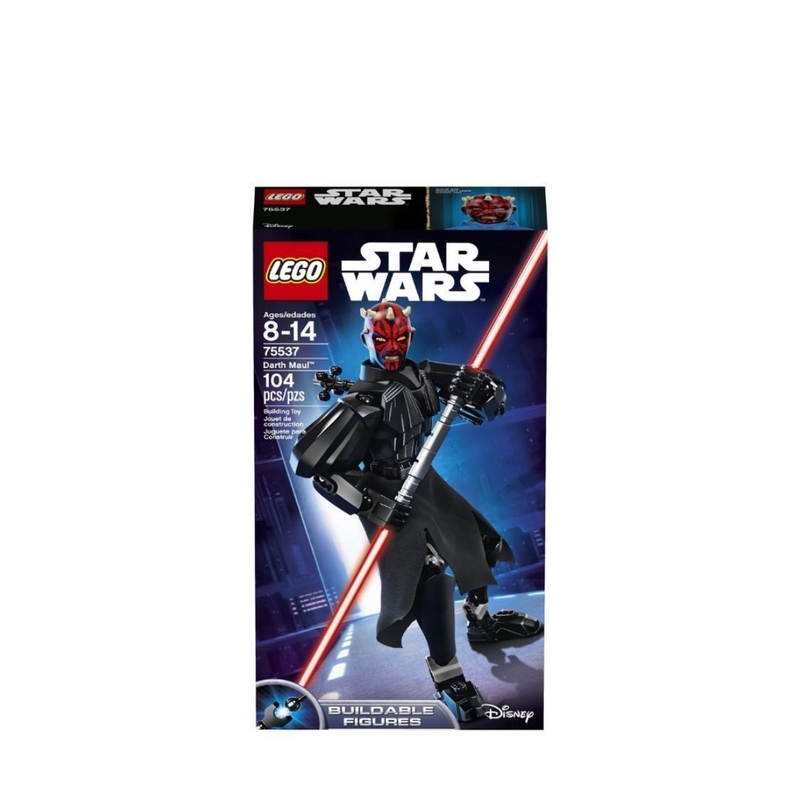 - This buildable figure is suitable for ages 8-14. 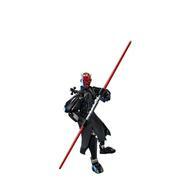 - Stands over 10” (26cm) tall.